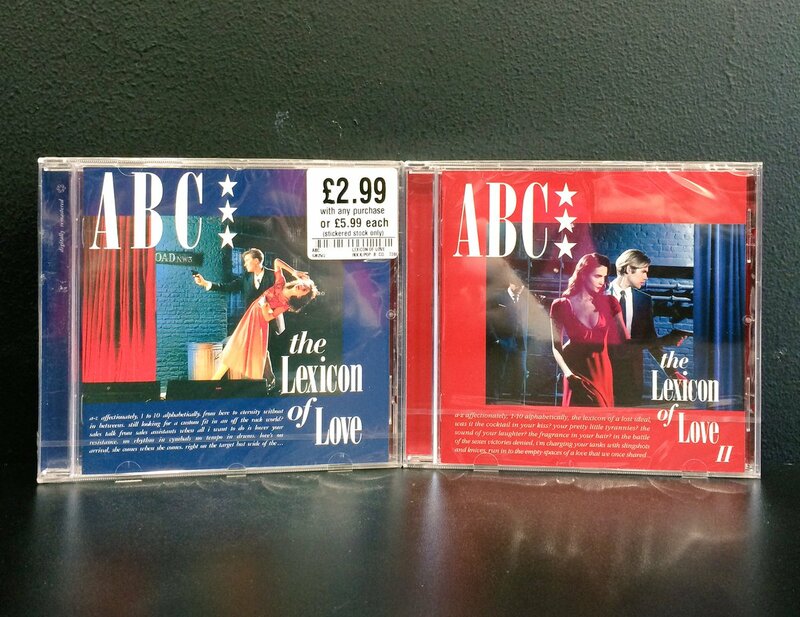 “Their elegant yearning was always heavily orchestrated and so it is fitting that dapper, suited-and-booted frontman Martin Fry revisits [The Lexicon of Love] alongside the Southbank Sinfonia” (The Guardian). 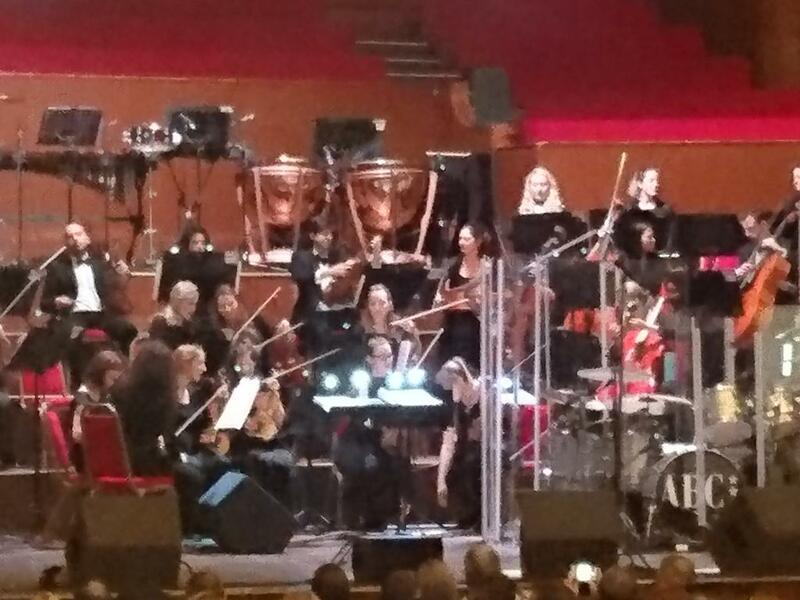 ABC will perform the number one album in its entirety as Anne Dudley conducts, before getting stuck into a selection of their greatest hits and tracks from new album The Lexicon of Love II. The “The hits come thick and fast,” says Liverpool Echo of the show. ABC came to prominence in the early 1980s and are a English new wave group. Their debut album, The Lexicon of Love was released in 1982 and achieved number one status in the UK. Between 1981 and 1990 they achieved ten UK and five US Top 40 hit singles. Singer Martin Fry continues to release and tour under ABC. @BigJeffJohns @LouisianaBris we had the same problem at ABC @Colston_Hall Sunday. It's not difficult: if music on stage SHUT UP! 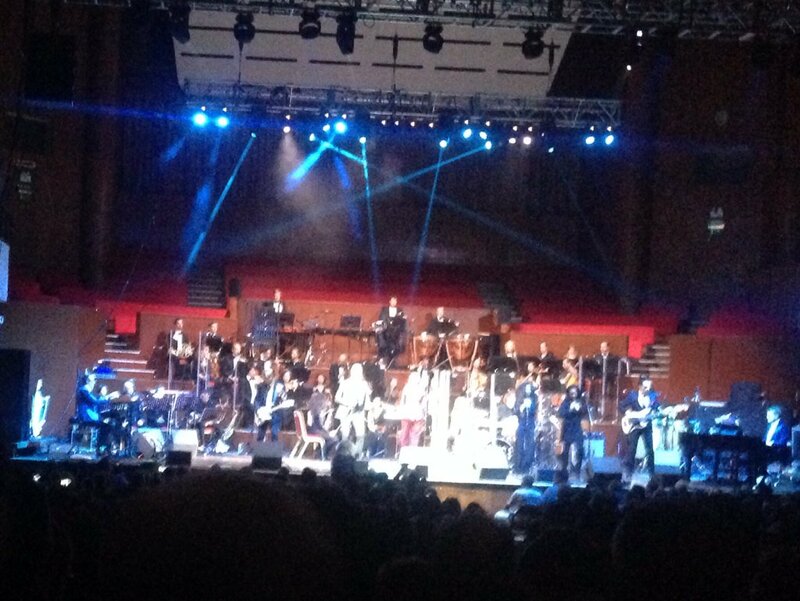 @ABCFRY fantastic show by ABC last night at Colston Hall, so impressed!! 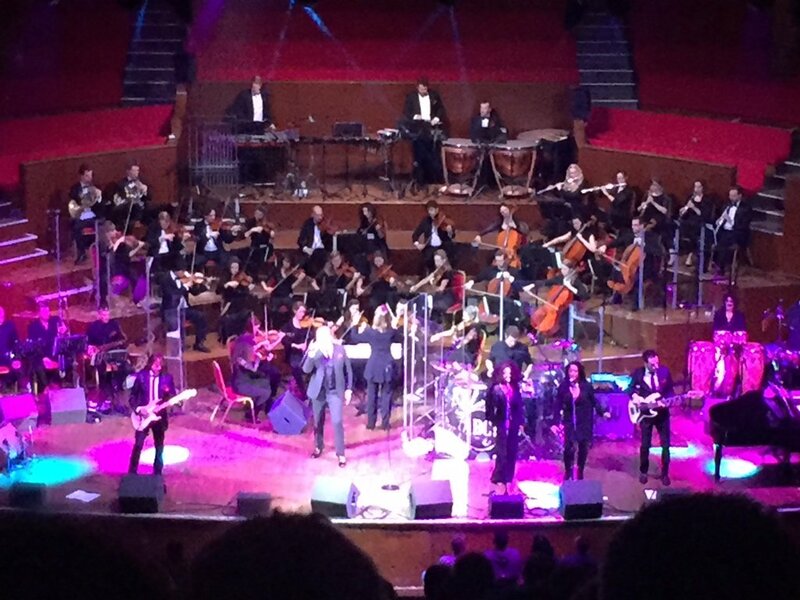 Amazing musicianship by all and superb vocals by Martin Fry. @Colston_Hall Get ready #ABC @ABCFRY fans. This is the best show ever! They blew the roof off Sheffield City Hall last night. Enjoy & sing!! @Colston_Hall What are the timings for ABC tonight ? We're not arriving until 7.30pm and don't want to miss anything ! RT @AngieWiltshire: Omg, ABC are at the Colston Hall in October, , I have to go. # bloodyloveMartinFry.!!! Omg, ABC are at the Colston Hall in October, , I have to go. # bloodyloveMartinFry.!! !